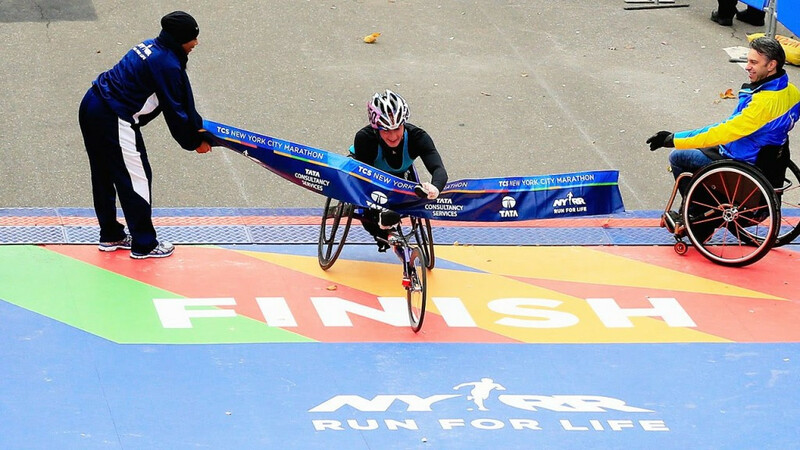 Daniel Romanchuk became the first-ever American and the youngest athlete to win the men's wheelchair event at the New York City Marathon today. 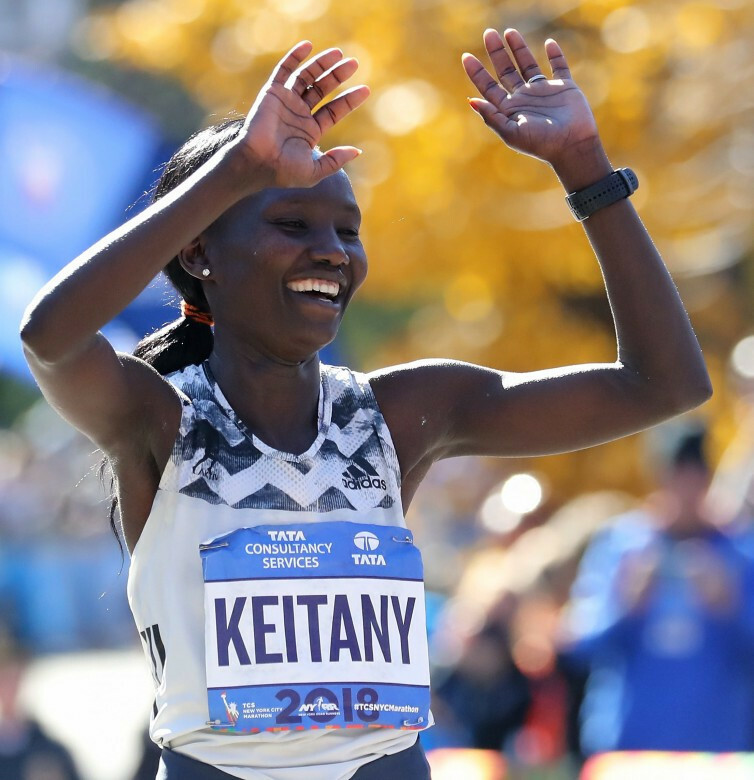 Kenya’s Mary Keitany won the New York City Marathon for the fourth time in five years on a day when Ethiopia’s Lelisa Desisa claimed his first title. Kenya’s Geoffrey Kamworor and Shalane Flanagan of the United States will hope to defend their titles tomorrow at the New York City Marathon. 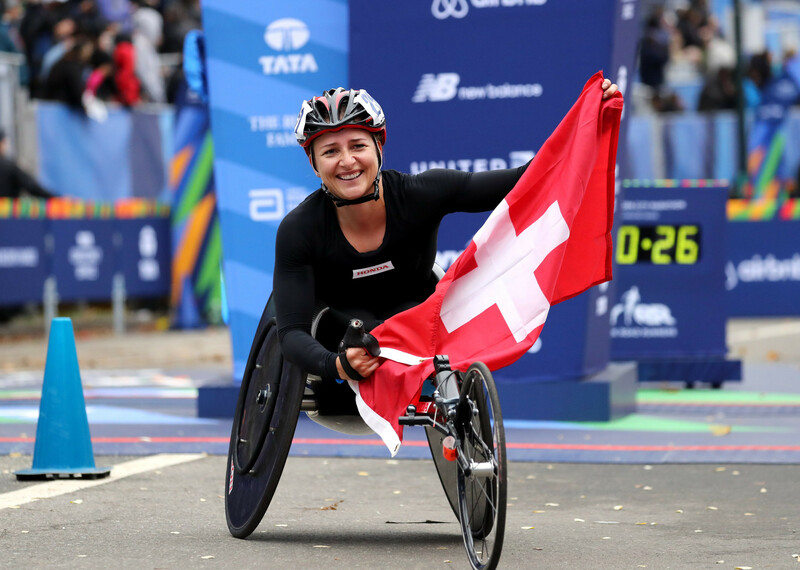 Manuela Schar finally upended four-time defending champion Tatyana McFadden to win the New York City Marathon women's wheelchair race, completing a Swiss clean sweep with men's winner Marcel Hug. Kenyan two-time World Half Marathon champion Geoffrey Kamworor cruised to his maiden marathon victory when he triumphed at the New York City men's race. Defending champion Ghirmay Ghebreslassie of Eritrea and Kenya’s Wilson Kipsang are among the favourites in the men’s elite race at the New York City Marathon, which will take place amid heightened security. A heightened security presence will be visible at this weekend's New York City Marathon after eight people were killed in a terrorist attack in Manhattan earlier this week, police have revealed. Kenya’s Mary Keitany claimed her third consecutive title at the New York City Marathon today to become the first woman to achieve the feat since Norwegian Grete Waitz’s five-year winning streak between 1982 and 1986. 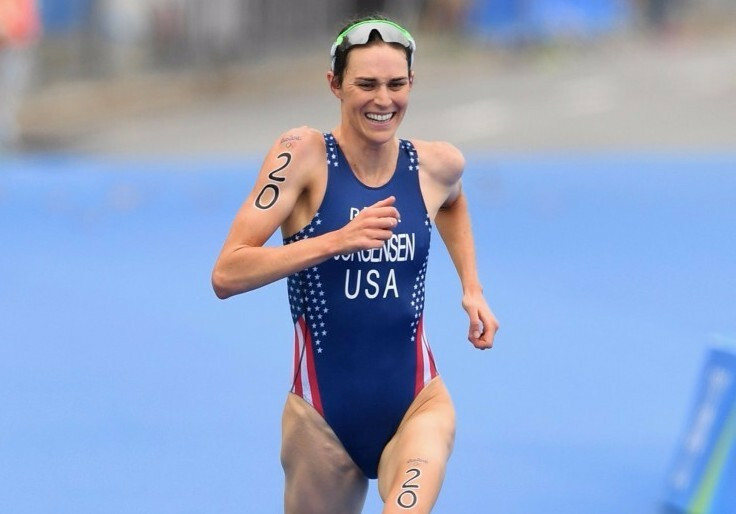 Olympic gold medal-winning triathlete Gwen Jorgensen is set to make her marathon debut tomorrow in New York City, where Kenya’s Mary Keitany will be bidding to retain the women's title she has won for the past two years. 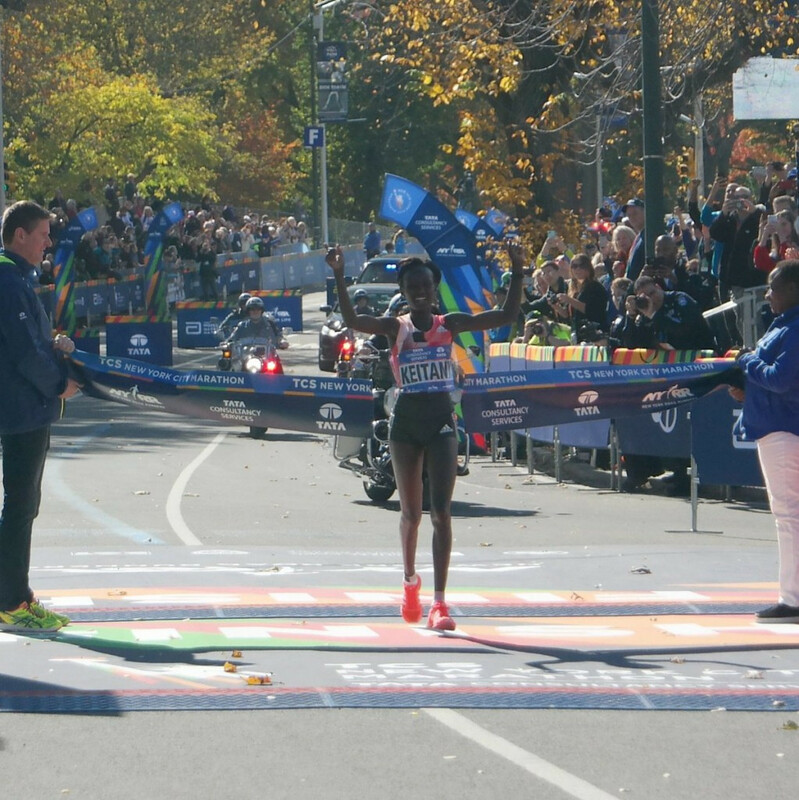 There was a Kenyan double at the New York City Marathon today as Stanley Biwott and Mary Keitany claimed the men's and women's titles respectively. A new series for wheelchair athletes has been launched by the Abbott World Marathon Majors (AWMM), it was announced today.